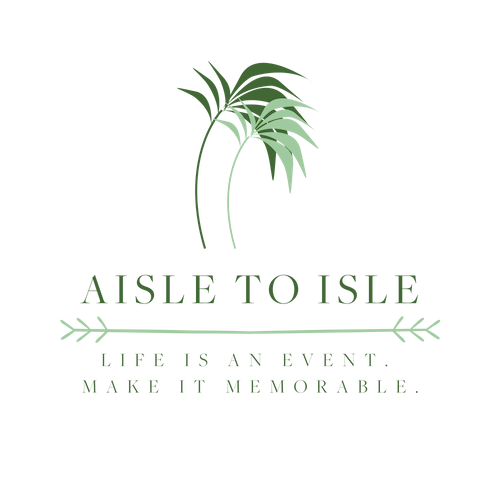 Aisle to Isle, founded by Angela Beaudrie is a boutique event and wedding planning company based on Long Island, NY and has been creating stylish and memorable weddings and events since 2012. We pride ourselves on getting to know our clients and planning events and weddings that truly reflects them personally. We spend time getting to know them one on-one and gain an understanding of their vision and inspirations. We offer customized packages and several a la carte options that can be combined to fit every need.